I’m so excited to tell you that The Handmade With Love Super Bundle 2017 is coming very soon! 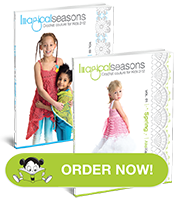 My both Imagical Seasons crochet pattern books are included into this great collection. The bundle goes live November 27th and will be available for purchase to December 4th. More info what is included into Handmade With Love Super Bundle is coming soon. So far, you can enter a fantastic giveaway from Ultimate Bundles! 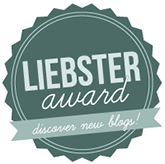 There are 20 great prizes (worth almost $4,000 altogether! 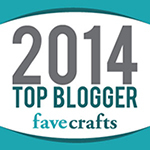 ), so you’ll definitely find something crafty that you would love. 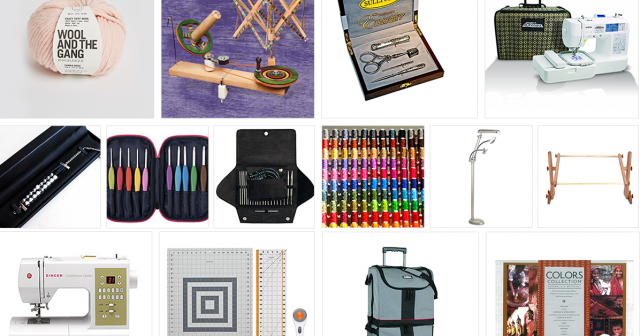 With good choice of categories like Knitting & Crochet; Embroidery & Cross-Stitch; Sewing, Quilting, & Applique, and Mixed Media Fiber Arts (like Weaving), there is something exciting for every crafter. So take a moment and click HERE to enter. 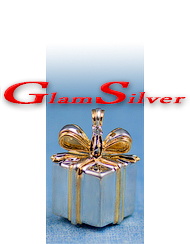 You’ll pick your category and enter your name and email address. That’s it! What a great news!! 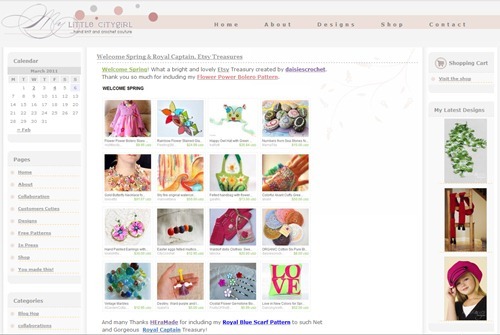 Etsy have simplified how you can manage and sell/buy digital items on Etsy. Time-saving direct downloads. You no longer have to email the file to the buyer after every purchase–just upload the file to the listing once, and you’re done. Streamlined shopper experience. Once the payment processes, the buyer will instantly receive a notification letting them know their purchase is ready for download. Ready to sell your digital items more easily? Edit your listings and select “Digital file” as the item type. P.S. 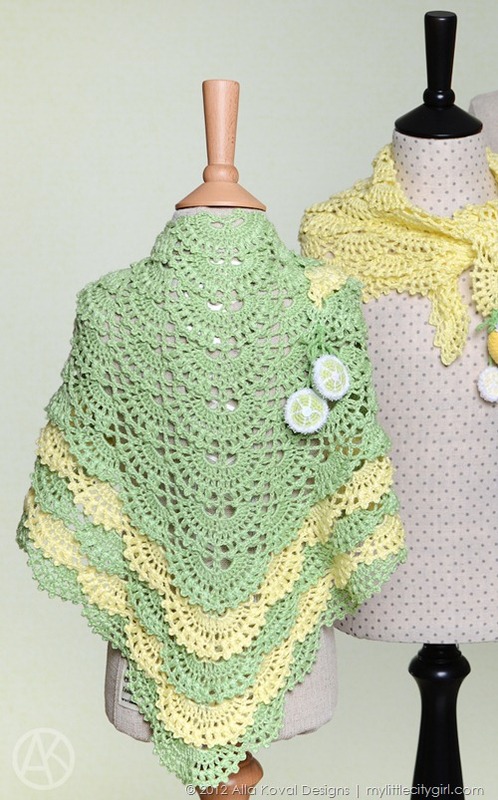 : I’ve just took pictures of all Tutti Frutti designs and will release pattern just in a few. Gosh, I’ve spend almost all morning in my studio trying to take pictures, but with no luck so far (poor and exhausted me ;)… Well, thanks to Seattle for a little rain-break and ability to take outside photo of scarf at least. 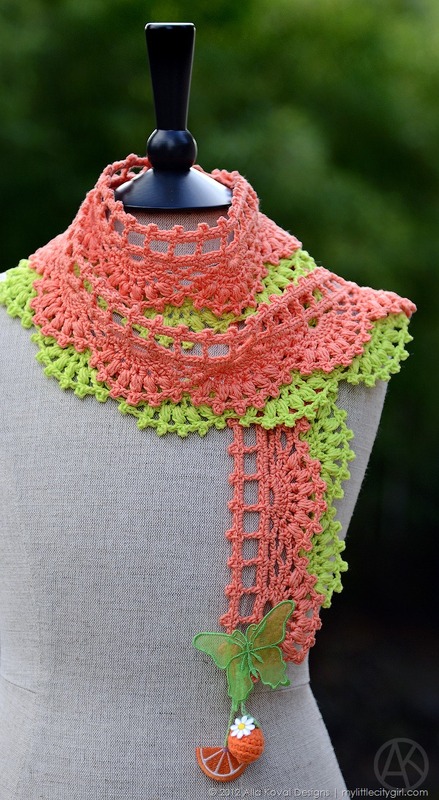 The good news is that EAP version of scarf and shawl will be released just in hour or so. Thank you so much for waiting and your patience with me!! I still can’t believe that pattern I’ve started to work on this Monday was done in a day even if crochet chart was such a challenge to draw. Yesterday I did scarf testing with another yarn-weight to show you more yarn choices and can’t resisted to add a new detail (see picture above). Then I did some pattern-polishing and sent it to my new and absolutely amazing (read – the best in the world!!) technical editor, teacher, author of number of books, talented knit and crochet designer and such awesome person – I really can’t describe how I’m happy and excited to work with Edie Eckman … and guess what?! 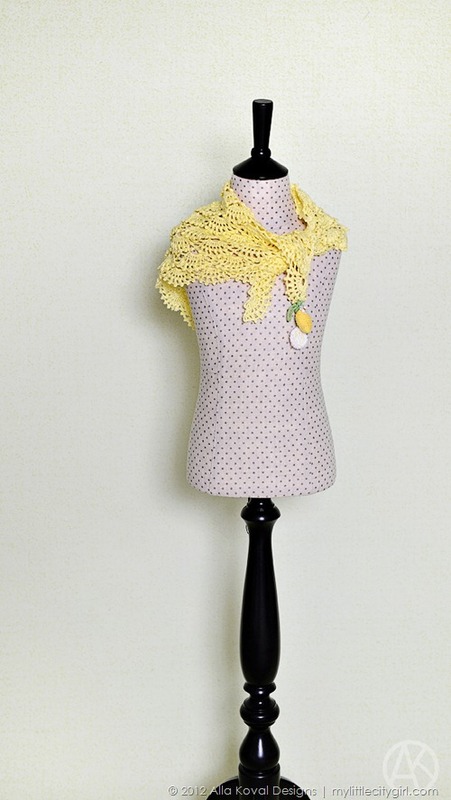 Yes, I’ve just got the pattern back today and will release Gardenia Scarf pattern tomorrow morning (even if without final description, which will be added October, 30th when contest ends)! 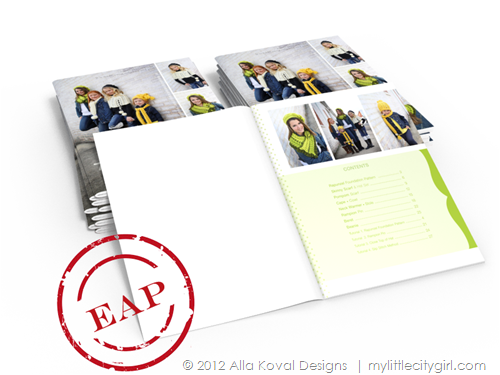 EAP – New Business Model from Alla Koval Designs! There will be an area on my site where you may see one or two patterns in “fresh baked” state. “Fresh baked” means that pattern is real but I still do not count it as finished. It will come with chart, written instructions and pictures, etc. And, sure, tested. The “final-final” pattern will include technical editing, may have more professional pictures, may even have newer title or description – all that stuff what makes me fill that pattern is ready. And patterns will show up in that EAP area not only earlier but with lower price (15% off of regular price). I’ll point out what area(s) I will try to improve precisely and it will be up to you – to buy it now or wait for official release. Any way I will send updated version to everyone who participated in EAP deal. Because of technical limitations, I can run this Early Access Program only on my site and on the Etsy. These patterns will be listed as usual with “EAP” stamp on picture and additional short explanation in the description area with link to the page with all details about EAP. Final pattern will be listed as usual and “EAP” version will disappear from the stores and EAP Patterns page. Come back tomorrow, September, 30th to see my first EAP eBook (sneak peek below ;) and please let me know what do you think about this program! I get asked a lot by local yarn shops to sell my patterns and well as for printed version of them. Many Thanks to Ravelry and their innovative In-Store Pattern Sales Program – both these services are now available! 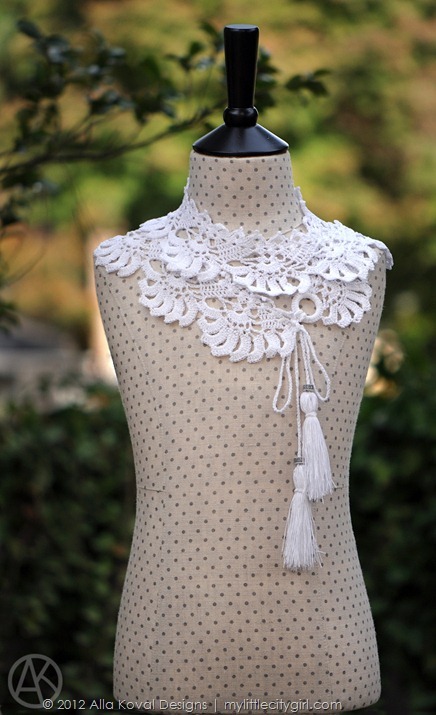 This feature lets local yarn shops sell your patterns to their customers. It is growing every month, with new shops and designers joining the program each day. Ravelry is pleased to offer a new service for local yarn shops (LYSs), designers selling patterns through the Ravelry Pattern Store, and any customers who want to buy those patterns through brick-and-mortar shops! Designers and shop owners (LYSOs) can opt-in to this service. Participating LYSOs can search for patterns available through this service (designers agree to the pricing scale and LYSs sell the patterns at the retail price of the pattern) and sell them to customers through their shops, printing the pattern for the customer in-store if desired. Patterns can also be emailed to the customer and saved in their Ravelry library. At the end of each month, shop owners receive a combined invoice for all the patterns sold during that month, and pay for them through Ravelry via PayPal or a credit card. You can find more information in Ravelry’s wiki. 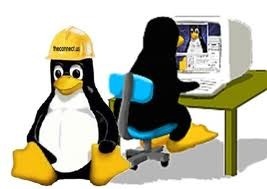 To join and set up this program took me about 5 min. Now my 64 patterns are set up for in-store sales and are permitted to sell by 214 retailers. As with everything on Ravelry, here are always the best service and such great new features! I’ll keep you updated. Thank you! January, 21. Home, sweet home! Hooray!! We are joking that End of the World 2012 for us has passed, and a new era began. Even the Internet is back! :0) I’ll in touch just in a few! I’m so glad we’ve finally found a time to make the “plastic surgery” and some great upgrades to my site and I just wonder it took us only about 5 hours yesterday + I’ve spent several hours before to customize the new theme (see the look of old one below). Anyways, I am feel happy with all these upgrades, even if here are still lots of work to polish the site …if you find anything broken or have some suggestions, please let me know. Any Your opinions is much much appreciated!! Thank you! available at Etsy, Raverly, DaWanda, Artfire and YCMT.